Posted on May 16, 2018 by Morgana Martin, the magicvintagespy. 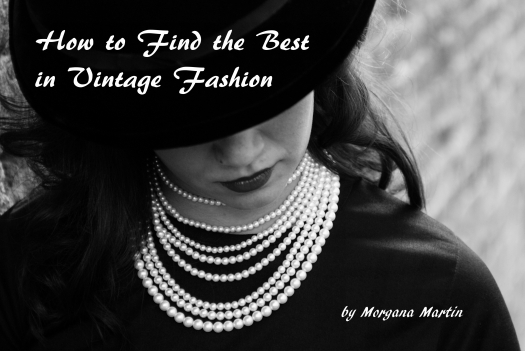 This entry was posted in '70's, blogger, bridal, classic clothing, clothing, dresses, fashion, find, gown, guidebook, ladies, mid-century, party, peasant, photos, prairie-style, Uncategorized and tagged '60's, '70's, 1960's, 1960s, 1970's, 1970s, ´60´s, ´70´s, blogger, boho, bridal, classic clothing, clothing, dress, dresses, fashion, find, formal, gown, guidebook, hippie, ladies, ladies', long-sleeved, mid-century, party, Patio Party, peasant, photos, prairie style, prairie-style, Uncategorized, vintage, women's. Bookmark the permalink.